In the correspondence leading up to this event, one of my fellow speakers was described as 'neutral', but HBF would like to emphasise that it does not wish to be seen as merely speaking for one side in this debate: it seeks co-operation and to work towards a fair resolution of any problems that there may be. It has between seven and nine members, including me as Chair, and meets quarterly as well as corresponding extensively between those meetings. Its membership has been derived from public calls for interest, the most recent of which was last summer. Previously, the betting public was – at least occasionally – seen as a key customer group in British racing, but had no voice or means for raising concerns. HBF has established a website, email address and Twitter account, all with a view to engaging with the public it seeks to represent. Its members have also met with the public at racecourses and at racing clubs. Account 'closure' is self-explanatory, but it has become apparent that some 'restrictions' are so draconian that they serve much the same end, while – the cynic might suggest – leaving the door ajar to a spin or two on the virtual roulette table. There are countless anecdotes about bets being restricted to derisory sums, and bookmakers have confirmed that some customers have been 'factored' to a minute fraction of the bets they request. HBF ran a survey of the betting public in 2016, to which there were nearly 1,000 respondents, with 59 per cent of those who stated that they had had accounts closed or restricted claiming to have suffered a reduction in interest in the wider sport as a consequence. The modern betting landscape seems to have lent itself to a safety-first attitude to risk management. Where once it might have taken many bets to establish that a punter was 'hot', individuals are having accounts closed or restricted sometimes as a result of just a few bets. The individual’s apparent 'crime'? It was that, in among those bets, he backed enough horses at odds longer than SP to have aroused suspicion. In our survey, 20 per cent of respondents claimed to have been closed (not just restricted) after less than ten bets, 37 per cent after 20 or fewer. As a result, it seems likely that there are thousands of 'false positives' of people closed or restricted by accident. This haste in applying closures and restrictions has led to some punters becoming more 'inventive' at trying to get a bet on. HBF wishes to make it clear that it does not condone the adoption of aliases, of impersonation, and the like. The Horseracing Bettors Forum would like to be a part of breaking this vicious circle and of creating a better environment for the majority of the betting public. At present, too many 'innocents' are being caught up in restrictions and closures aimed at discouraging the very few. Another, related, option is to offer punters 'no frills' accounts, without promotions and/or best-odds guaranteed, but with this commitment to a minimum bet. This should be an option, rather than an obligation - different punters will want different things. At present, the first time a punter is likely to know that his or her business is no longer wanted is when he or she gets a generic email advising that closure or restriction is a 'trading decision' and not open to discussion. This seminar’s title is "Are bookmakers unfairly closing customer accounts?” In summary, HBF would argue that closures and restrictions are indeed unfair in some instances. I’m very pleased to be here and I know these issues provokes strong passions amongst many racing fans. 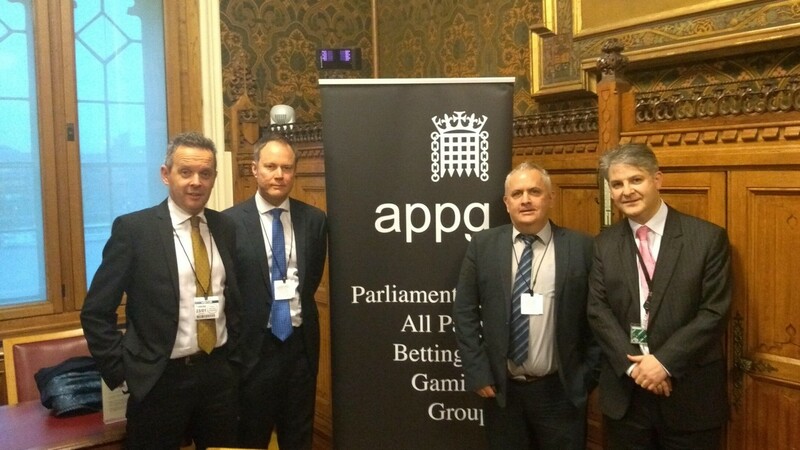 I also think that given all of the other political, regulatory and media pressures that the gambling sector faces I believe that the industry needs to do much more to work together with those customers and racing fans with whom we have so much in common. That doesn’t mean that we will agree on everything but I do think we can make progress on these issues and hopefully today can be the start of that. First, a quick introduction to our business. Sky Betting & Gaming is an online only betting and gaming operator. We grew up as part of Sky but have been independent of them since they sold their majority stake to CVC in 2015. Last year we had 2.6 million customers in total, of which just over a million were active with us each week. We are therefore a mass market leisure and entertainment business. And that word, ‘business’, brings me to my first major point. We run a business, not a public service. And we run it to be a commercial success. I’m not embarrassed about that. Last year we made a £300 million contribution to the Yorkshire economy where we are based, we paid £150m in taxes, and we employed more than 1,300 people. 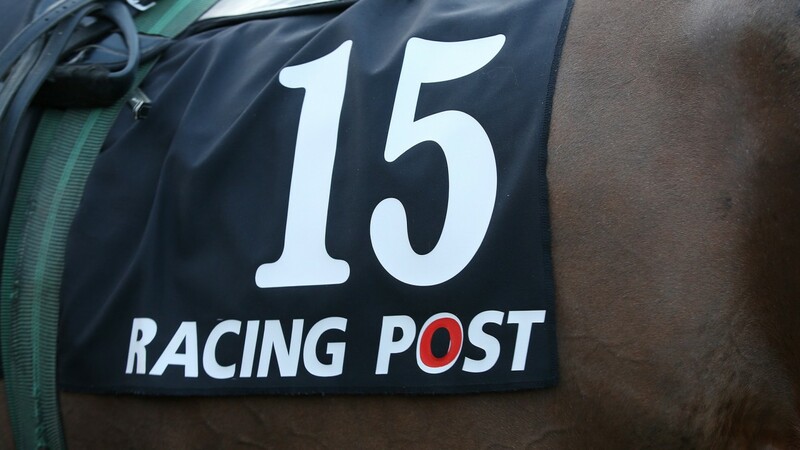 We also supported the racing industry through millions in levy, media and sponsorship payments. We could not do any of that if we weren’t a successful business and in order to be successful we need the ability to manage our commercial risks and liabilities. That means we must have the ability to decline to lay bets to customers that we have a reasonable belief will be unprofitable for us in the long term. If we cant decline this business then the leisure customer and the wider racing industry will be poorer in every sense. Within that context I also thought it would be useful to address a few myths that have taken hold. Firstly, Sky Bet does not close customer accounts for anything other than responsible gambling or fraud purposes. We do not close accounts simply because a customer wins, or even if we expect them to win. And when we do restrict customers, it isn’t largely about whether they win or not. Around 25 per cent of our customers win over the course of 12 months. So although everyone here cares about this issue deeply, restrictions only affect tiny proportion of our customer base, and a small proportion of winning accounts. And that brings me to my second major point. Sky Bet is aimed squarely at the leisure customer. If we allowed absolutely everyone to bet whatever they liked with us the net result would be worse odds for everyone else. Or perhaps we would have to stop offering promotions such as Best Odds Guaranteed –we know that these promotions are really important in attracting leisure customers to bet on racing, particularly those who are perhaps more familiar with football betting. We operate in a competitive and diverse market, so other operators, some of whom are here today, will think differently and might lay any bets to customers we have restricted. That is exactly how a market should work. Different operators offering different propositions. However I do think there are things we at Sky Bet can do to address some of the points raised on these topics. Looking at the Horseracing Bettors Forum charter there is much I would agree with, particularly around customer funds and in dealing appropriately with problem gambling. Rather than go through all of the points I’d like to finish by reflecting on the more contentious areas and how we might find a way through them. 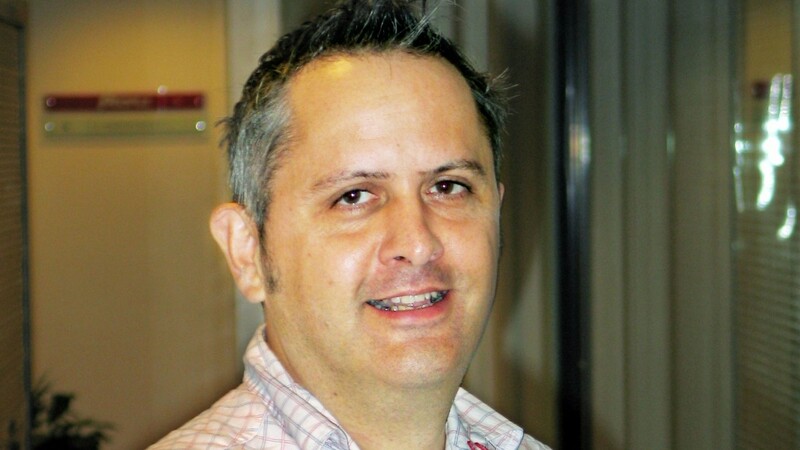 1) Firstly on customer communication – I completely agree that we need to be better at this. We need to improve how we tell them at the outset that they might have their account restricted, and if they do, why we are doing so. We’d be happy to work with the forum on what that communication might look like. 2) Secondly, on account verification – all of our customers are now verified within 30 days of opening an account. This should stop the impression that we only verify customers if they win. 3) Thirdly, on minimum bet commitments – we already lay bets to win £100 for anyone in the show on major races, I know the charter calls for this to be £500. I’m happy to discuss where in the middle we might meet. 4) Finally, regarding betting rules – we would be delighted to work together to make these easier to find and understand so that all of our customers are aware of them. We completely support the principles of fairness and transparency. I hope what I’ve said helps establish some common ground that we can build on. As I said right at the start, there are so many other issues that government and the media expect us to address that we ought to be able to work together on this one. Because we all share a passion for horseracing. And we all want a properly functioning, competitive, fair and responsible betting market. I’m confident that together we can make what already exists even better. It may sound a simple enough question but it deals with a complex issue and therefore cannot possibly be answered in a single word, although I don’t think there is much doubt that, yes, some punters are having their betting activity unfairly restricted. 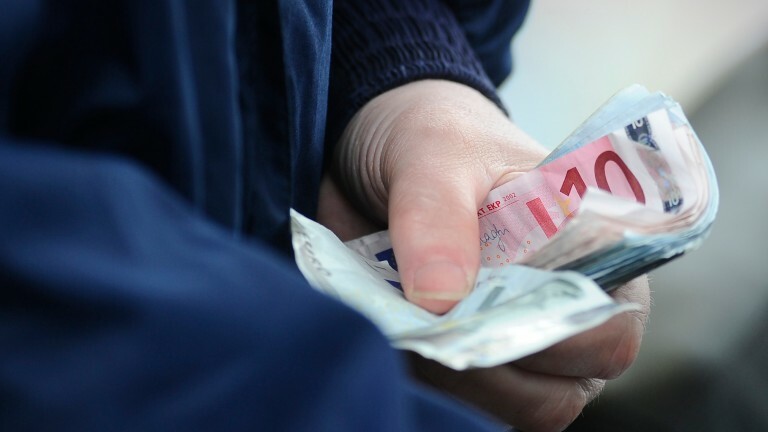 Bookmakers have been limiting and refusing bets for decades but the issue has become increasingly significant and affects more punters now than ever before. The main reasons for this are as follows: it is easier than ever to detect what may be termed an unwelcome customer. Bookmakers can identify a customer who is always accessing favourable prices or is arbing. And the fact the majority of betting markets now operate to such low margins and the whole industry is so competitive with special offers and concessions means more people than ever find themselves able to make a profit from their betting provided they shop around for best prices, show discipline and avoid the temptations of casino games and slots. The current situation whereby bookmakers offer prices that are competitive enough to ensure they make a profit from the majority of their customers but are too competitive to enable them to beat the most successful members of their client base dates back to the first two years of this century. In that time Gordon Brown made changes to betting tax that meant punters paid no deductions on their bets or their winnings but bookmakers instead paid a share of their gross profits. It made betting far more appealing. At the same time three betting giants were being created, albeit they grew at different speeds. First, a game-changing betting exchange called Betfair was launched. This dragged margins down to levels that had never before been seen as punters traded against one another. 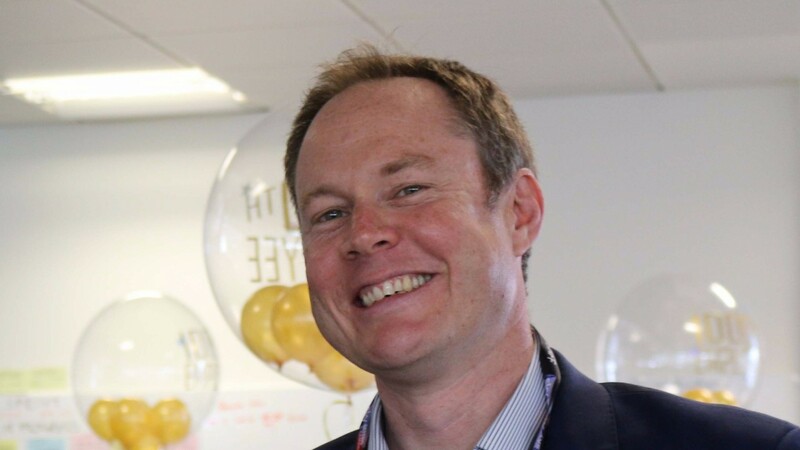 Then from the humble origins of a portakabin in Stoke, bet365 developed into a new online giant that used a low-margin, high-turnover model that has been extraordinarily successful. Since then other firms, including Sky Bet, which was created in 2000 when the satellite broadcaster acquired Surrey Racing, have successfully emulated the bet365 approach with the consequence that the recreational punters who do not slavishly chase the best price have never had as many different ways of losing their money more slowly than before and the more conscientious bettors have found themselves profitable and therefore a headache for the bookmakers. By way of an analogy of this situation, imagine a fairground stall where, for a small fee, people take a free kick and must hit a small target, with a cash prize for those who successfully hit the mark. For the ordinary person who comes along it is a difficult test but not impossible, and while most will probably fail a few will succeed. It's challenging, fun, and commercially viable. 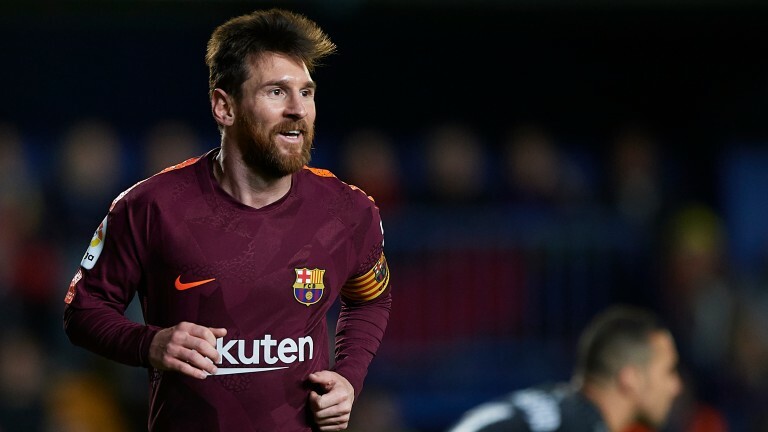 But if Lionel Messi came along and started hitting the target every time he'd soon have to be either stopped from playing or the game be made far more difficult, to the obvious detriment of regular players. Lionel Messi: should his talent make it harder for everyone else? So how does this whole situation play out? Well there are two scenarios that are clearly unfeasible. Firstly, no bookmaker can be expected to lay every bet that every punter wishes to place. And secondly, it cannot be right that no punter is allowed to show a profit unless he or she happens to get lucky with a one-off multiple wager for example. Why, one might ask, shouldn’t bookies stand all bets? It may sound a valid question in theory but the reality is they would not stand a chance. You have to understand there are punters and indeed groups of punters who operate like businesses, and extremely efficient, successful businesses at that. Many of these people are former bookmaker employees and have extensive knowledge of the industry that means they are not the average recreational punter one may think forms the bulk of these companies’ client bases. They use high-quality predictive software and analytical tools that give them an edge. They use the fact they can pick and choose what to bet on whereas bookmakers have to offer prices on every event. They would prey on areas of vulnerability like those races in which the traditional way of calculating each-way bets means the margin is actually in their favour at times. They would also be able to exploit arbitrage situations to their hearts’ content. So if bookmaker A was offering heads at 11-10 and bookmaker B was offering tails at 11-10 punters could back both for all the money they could get their hands on and would guarantee a profit. These opportunities do present themselves on a regular basis. Put simply, if bookmakers had to lay all bets the margins would have to increase significantly, special offers and concessions like best odds guarantee would be under threat, and every punter would face a world in which there was less value than before. But the war on winners is in danger of going too far. It is clear from anecdotal evidence and from the general noise that accompanies this contentious issue that a ‘thou shall not win’ philosophy is becoming increasingly prevalent. It seems there is a need for some sort of fair deal to be put in place that provides clarity and gives some encouragement that genuine recreational punters who attempt to win money from their betting will not have their aspirations shattered by a drawbridge being pulled up in front of them the moment they appear to know what they are doing. The trouble is, creating and enforcing such a deal is easier said than done. Who, first of all, is fair game for restriction? What is the sum a punter should be able to win before they find their stakes being cut? Let’s start with the first question: arbers should not be allowed to operate as they please for obvious reasons. They simply have to be restricted. What about those who have attempted to make a living out of betting? The mathematical wizards and the gamekeepers turned poachers who used to work for bookmakers and now realise there is more money to be made on the other side of the fence? Should they be able to use their extensive expertise to pick off their former paymasters to such an extent that they are able to win enough to prevent the need to have a conventional job? Lots of us would like to quit the rat race and become a professional punter but it is hard to think of any company in any industry that would allow that to happen to the detriment of their profitability. The punters for whom I have most sympathy, and whom this debate may hopefully benefit, are the ones who take their betting seriously and want to win even though they may not be staking more than £50 at at time. They are likely to use comparison sites to access the best value on the things they want to bet on but are not attempting to arb. So what’s the solution? 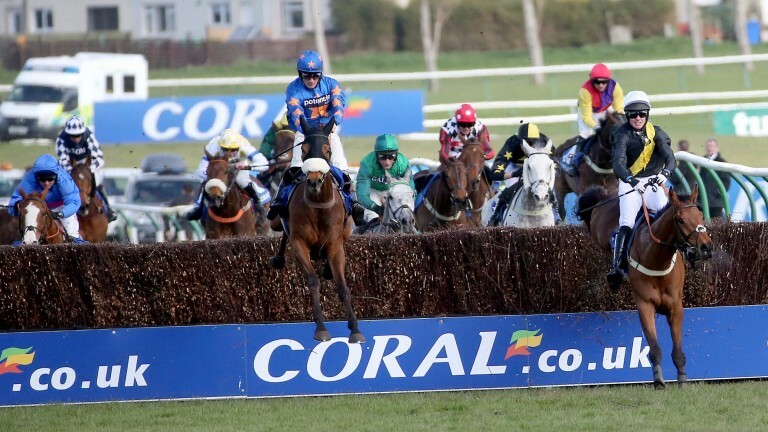 The most popular one is the minimum liability guarantee that already operates in parts of Australia and is offered in a kind of fashion on UK racing by Coral. It would involve bookmakers guaranteeing to lay a horse, dog, football team or whatever to lose a stipulated amount, with £500 being commonly mooted. So for example if Lucky Boy is a 10-1 chance for the 2.30 at Haydock each bookmaker would be obliged to lay an individual customer a bet of £50 at those odds. If that rule applied across the industry a punter with accounts with a ten bookmakers could place a total of £500 on Lucky Boy if they were all offering 10-1. It sounds fine in theory but one has to be aware that plenty of shrewd punters with a strong desire to get big bets on at best prices already have a number of accounts with the same bookmaker, often opened in the name of friends, relatives and neighbours. Moreover, there are teams of people who, on the orders of shrewd experts, tour numerous betting shops placing whatever bets they can get on, thus increasing the minimum liability significantly in their favour. Perhaps one day there will be a technical solution to ensuring one bet per person but as things stand I’m not sure whether a minimum liability rule would work for this sole reason. More sophisticated customer profiling might also restrict the number of restrictions. It is not unheard of, for example, for someone who is a winning racing punter to find a blanket approach to limiting their bets means they are unable to get their desired stakes on another sport on which they enjoy far less success. That seems illogical. It’s an issue that causes much sound and fury among what was always considered to be an extremely small percentage of those people who like to bet. But now it seems the number of punters being caught in the net is growing and, while there are plenty of people who would initially find being restricted a badge of honour, it does not seem fair that anyone who enjoys the challenge of beating the bookie should find their activity curtailed significantly if they behave in such a way that suggests they have the skills to carve out a profit. It is an issue that affects Racing Post readers and it also threatens to harm the general popularity of horse racing, which is something that is in nobody’s interests. I hope a workable solution can be found.